That's an interesting picture. Thanks for posting it. 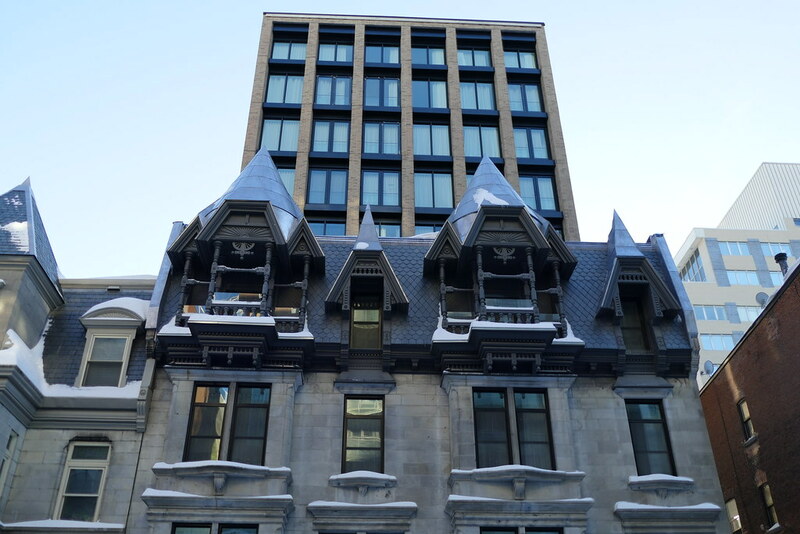 The detail on that corner building reminds me of some of the details on Hal Forbes renovations. I wish they'd chosen something other than a beige and brown colour scheme but the detailing looks nice. ^Do you mean 1864? Or 1764, but with significant exterior alterations in the late 19th century? The designation is managed federally but there's no dedicated funding for maintaining these buildings. Some are privately owned, some are not. The federally owned ones are not necessarily in better shape. Black-Binney House is a good privately owned example. It is a national heritage site. It almost had a condo addition built on top. It's a 3-4 storey stone mansion from around 1800 or so. 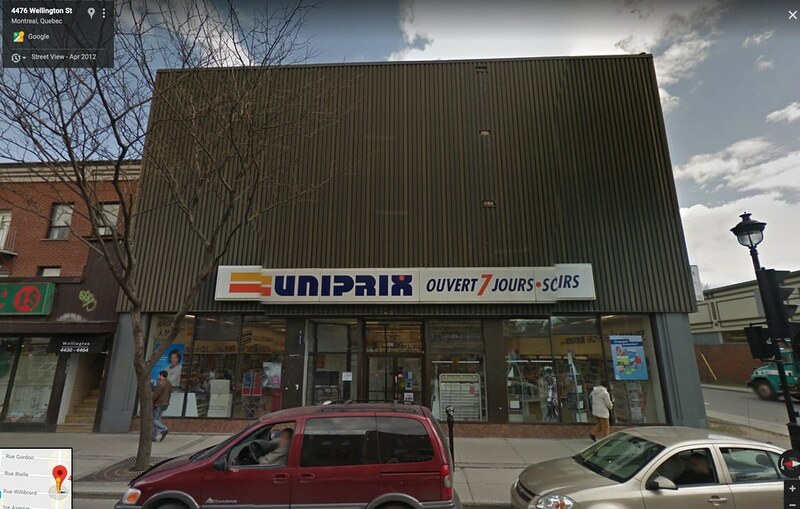 As a building type in Canada it is incredibly rare. There are under 1,000 national heritage sites in total in Canada. 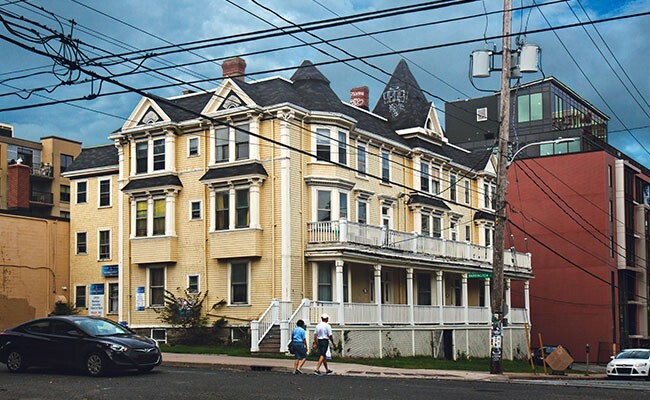 My main reasons for bringing up the designation are that a lot of poorly maintained Halifax buildings are nationally significant, not just locally significant, and there are not that many of them in all of Canada. Maintaining them all to decent standards would not be a significant federal financial burden. The National Cost-Sharing Program for Heritage Places is open to owners and eligible lessees of national historic sites, heritage lighthouses and heritage railway stations. The Program continues to support the Parks Canada Agency's mandate of protecting and presenting places of national historic significance, and fostering the public's understanding, appreciation and enjoyment of these places in ways that ensure their commemorative integrity for present and future generations. The house was built around 1764 (somebody tested the wood inside and dated it to 1761-1764). The exterior is a mix from different eras. It was in pretty rough shape even in 2015; the dentil moulding is completely new, but that type of detailing was common on Georgian-era buildings. 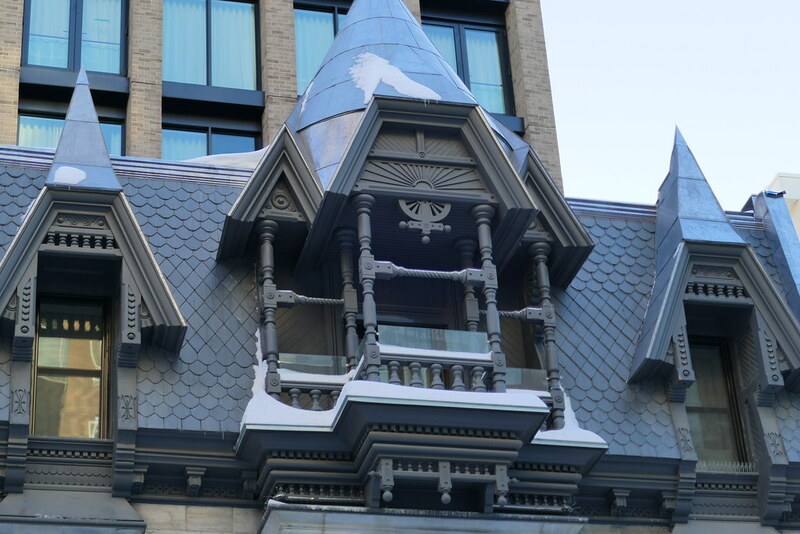 The side dormer looks like something that could have dated from 1800 while the front parts look like 1860-1880. The roofline seems to be original. This was a side building that was once attached to a much larger house. The linked article on the Great Pontack is pretty neat too. $1M of funding for the whole country over a one year timeframe? 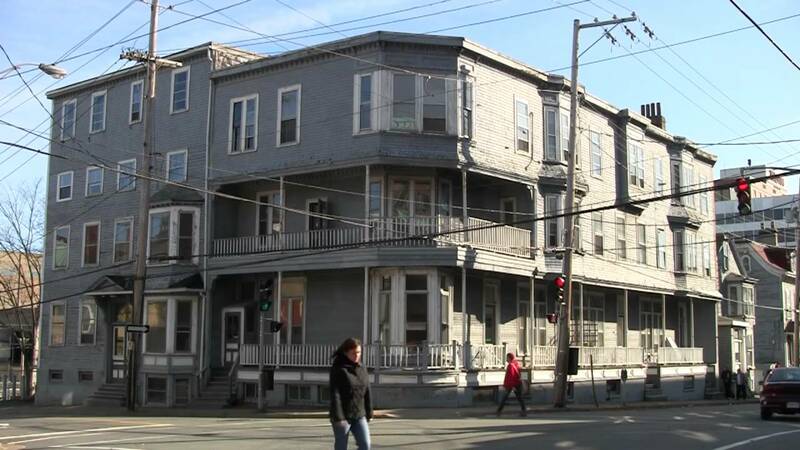 That is not enough funding to significantly contribute to the upkeep of 1,000+ heritage buildings. national historic, several hundred recognize, people, events and cultural landscapes, not just buildings. 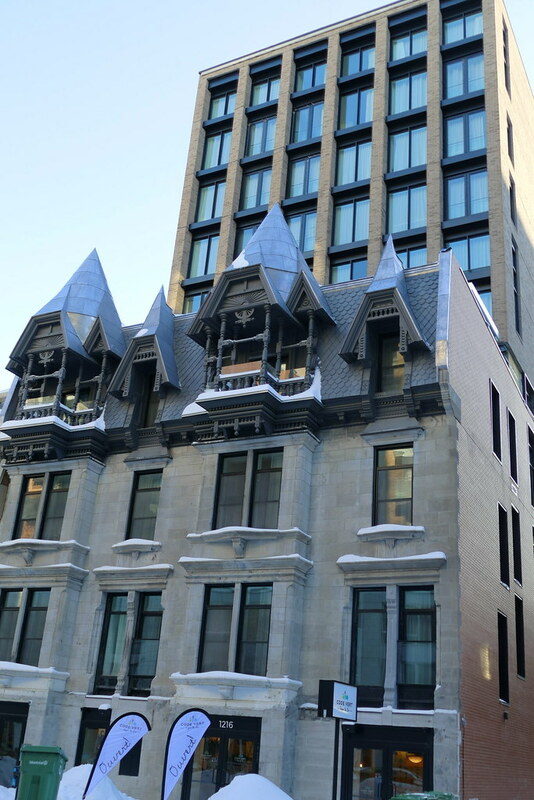 Calgary's historic City Hall has been undergoing a restoration for years now, and is set to be complete by 2021. The building has been disassembled brick by brick so that the steel superstructure can be rebuilt. Each brick has been cleaned, catalogued, and put back in its original position. 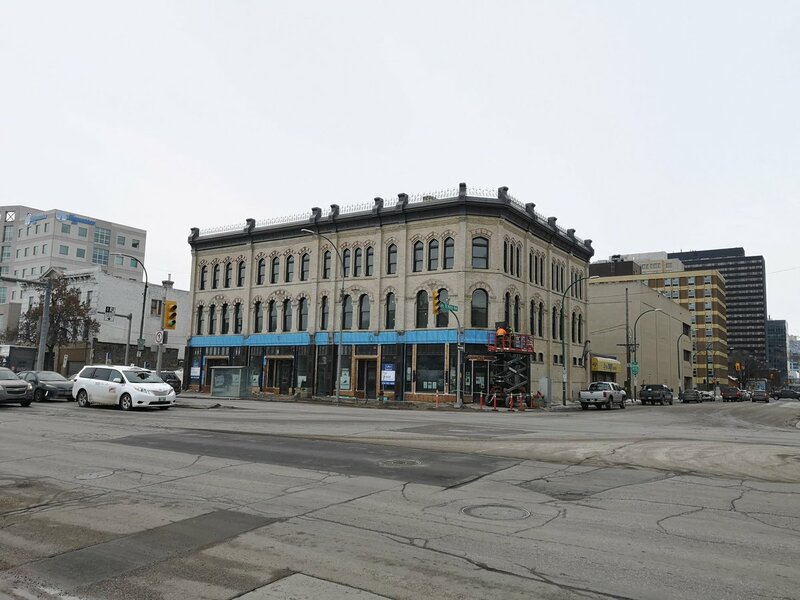 The building has been and will again be the home of the offices of the city councillors and a few other city departments upon completion. 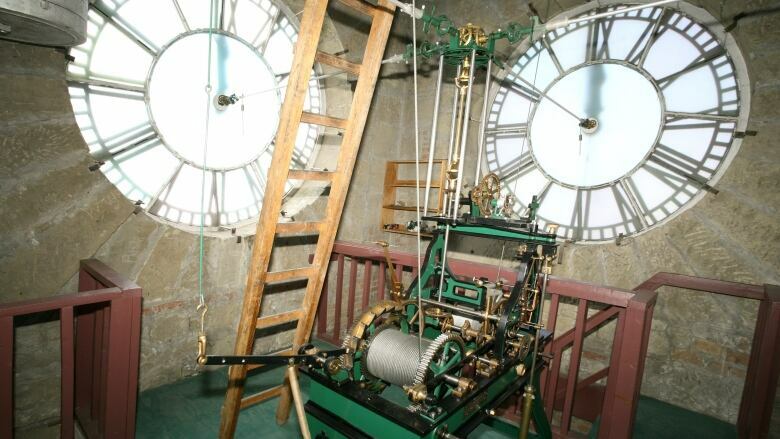 The clock in the tower is the last of its kind remaining in Canada, and one of only 12 left in the world. 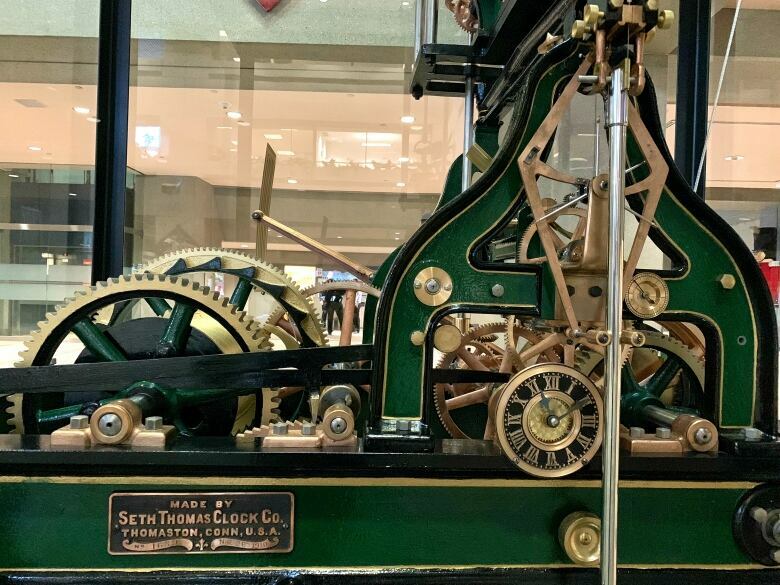 It is undergoing a full restoration and should last another hundred years. 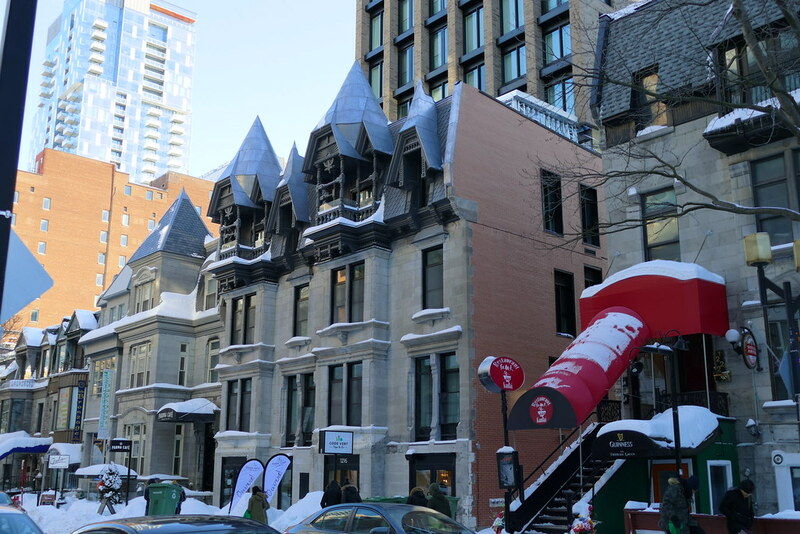 for the last several years, city hall has been wrapped in a tent mimicking the appearance of the building itself while the revitalization is underway. 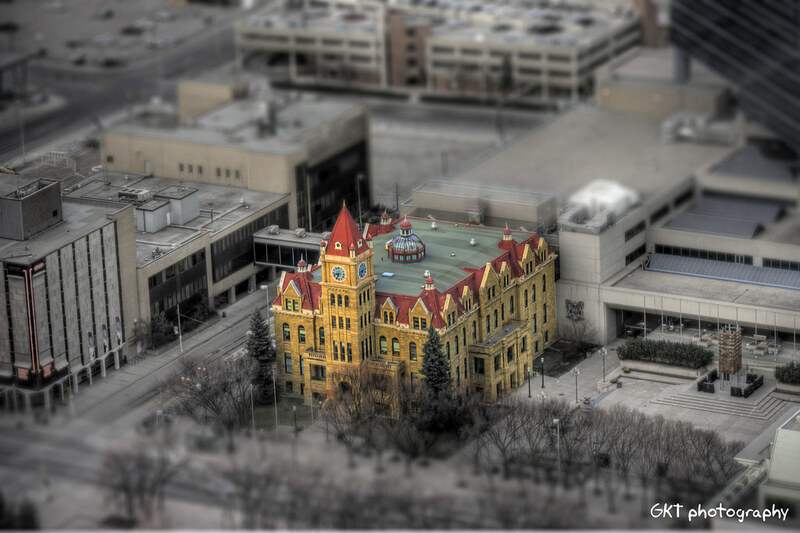 Upon completion of the revitalization, Calgary City Hall will be 110 years old, and is the only historic city hall remaining in the major cities of the Prairies. But it also includes lighthouses and railway stations that may not be national historic sites. There are hundreds of lighthouses alone. Matching does not mean "double the funding". Somebody else pays for that other $1M. 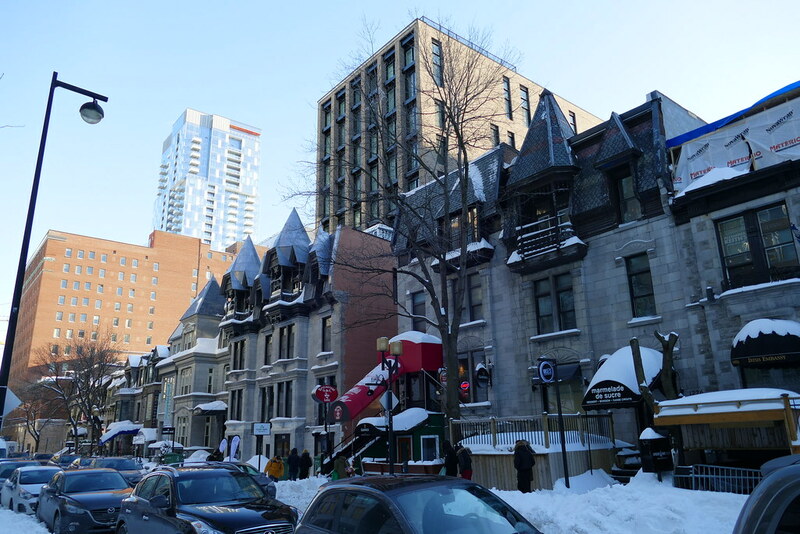 I'm not saying it's a bad program, but it does not change what I said earlier about heritage buildings in Canada being relatively poorly taken care of given what is possible. This becomes really obvious even in parts of the US, let alone Western Europe. Absolutely agree with you! Those protruding parts have got to be at least 100 years newer. Really anxious to see the end result. The features on the front (storm porch, bay window) seem to have been added on to what was originally the (unattached) side of the house. This house belonged at one point to one of the city's first surveyors so the 18th century date would make sense. Demolished unfortunately. 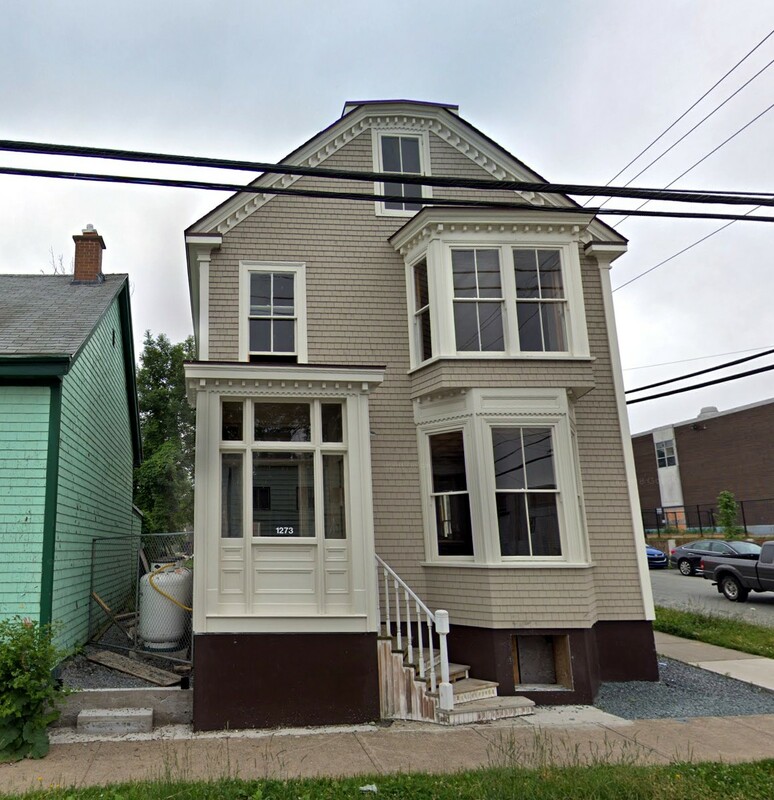 The picture reminds me of the "Old Halifax" that has been disappearing over the past 20 years. Ramshackle but charming. The second structure pictured looked like this until just a few months ago when its cinder block and shingle façade was stripped off. That is one amazing project! 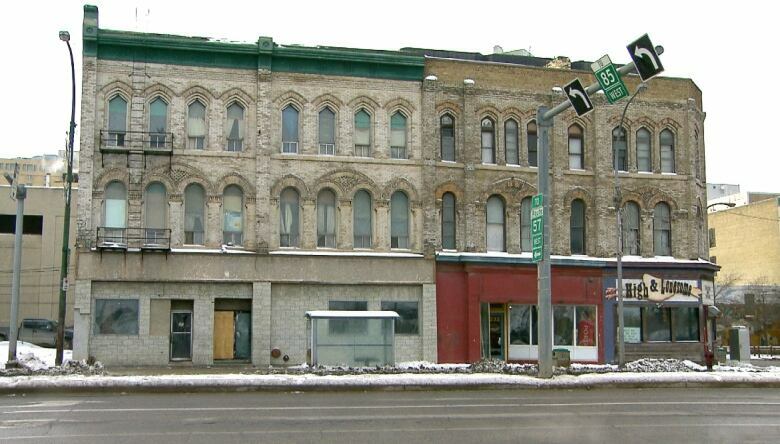 Good on Calgary to recognize the importance of restoring this historic building. That clock is a work of art! Yes, I felt a loss when the Victoria Apartments building was torn down. Despite being rundown from lack of maintenance, it had a real presence and was an interesting window back in time to 'old Halifax'. Last edited by OldDartmouthMark; Mar 8, 2019 at 9:45 PM. That's really great. Very rare that someone goes to those lengths to restore a commercial building inside and out.